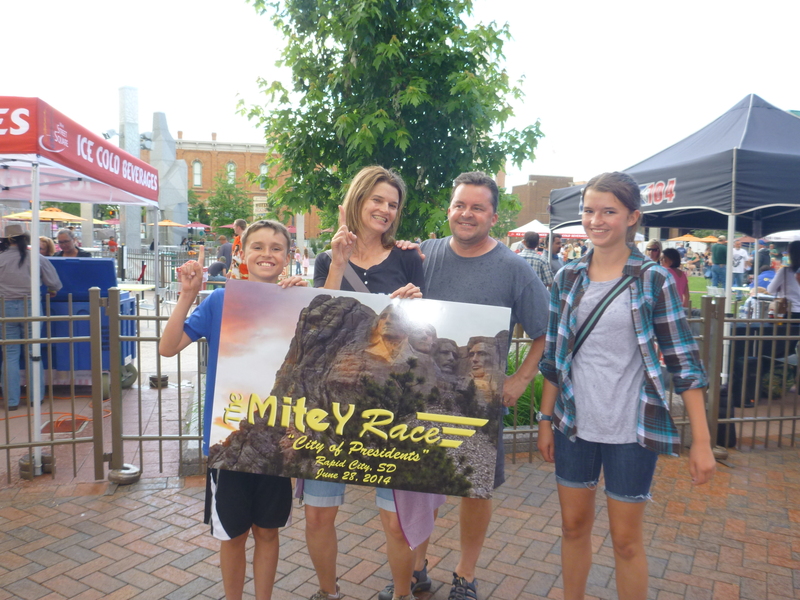 Thank you to all of the teams that participated in the MiteY Race at the recent Joint Western & Midwestern Districts Annual Meeting in Rapid City, SD! 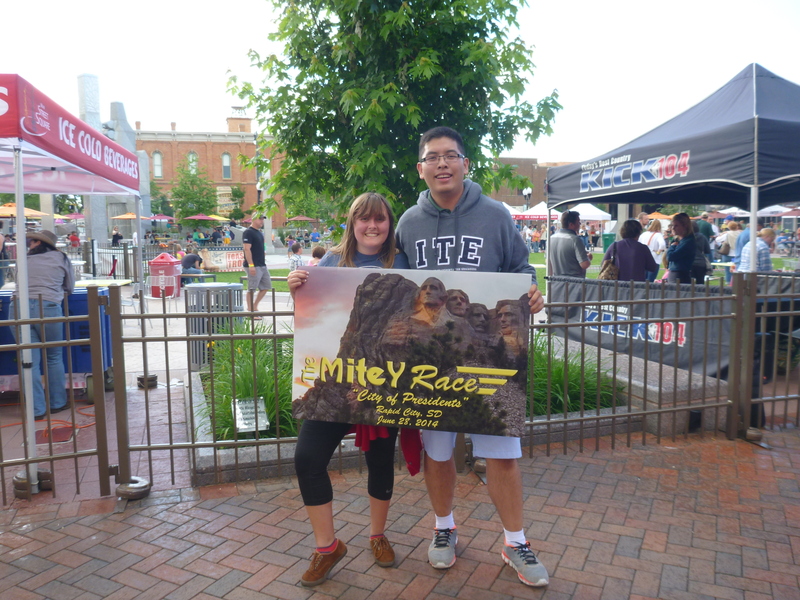 We kicked off the meeting on Saturday, June 28th, with the 4th installment of the race with 9 family/friends and 10 student teams completing fun, but challenging tasks in Downtown Rapid City. 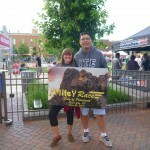 All of the teams that finished the race were eligible for our Grand Prize drawing of 2 Roku 3 streaming media players. 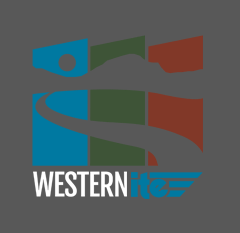 The Grand Prize winners were the Pistol Petes student team from the University of Wyoming. Finally, thank you to our sponsors, Zaki Mustafa and Rock Miller, for their support of the Student Endowment Fund. 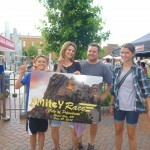 Please visit our Facebook page (www.facebook.com/TheMiteYRace) for photos of this year’s race and updates about next year’s race in Las Vegas, NV!